Seattle, WA - USMNT fan, American Outlaw super gold elite member and AMWAY junior sales associate Travis Foster repeatedly stated that his city of Seattle would GLADLY show up and overpay for a meaningless friendly after the recent United States versus Panama game failed to attract more than 8000 people. 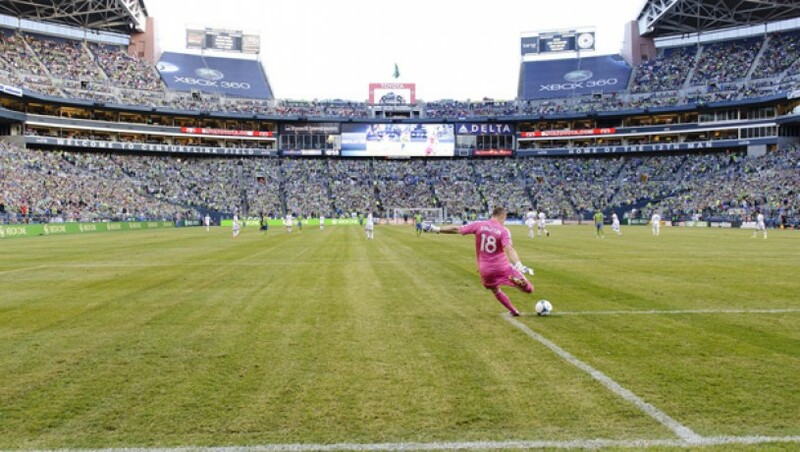 Foster took his argument to Twitter, Facebook, Reddit, and the comments section of every SB Nation blog that featured a piece on the sparsely attended game as he reiterated the average Seattle fan’s commitment to being taken advantage of by the US Soccer Federation (USSF). Foster indicated repeatedly that he would be willing to just give his credit card over to the US Soccer Federation for them to utilize in extorting his bank account for every cent left. The Nutmeg News will have more on this as Foster’s card is declined for the $532 he attempts to pay for two beers and a foam finger at an upcoming USMNT friendly. Editors Note - It is a Women’s World Cup year, Mr Foster.